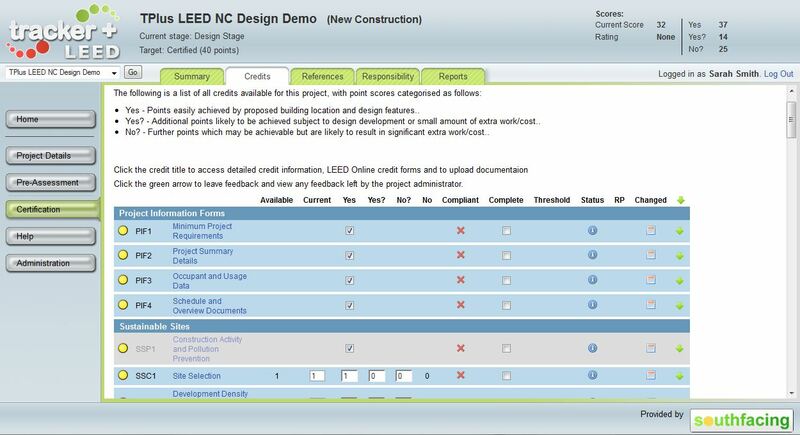 LEED (Leadership in Energy & Environmental Design) is a global environmental assessment method operated by the US Green Building Council. 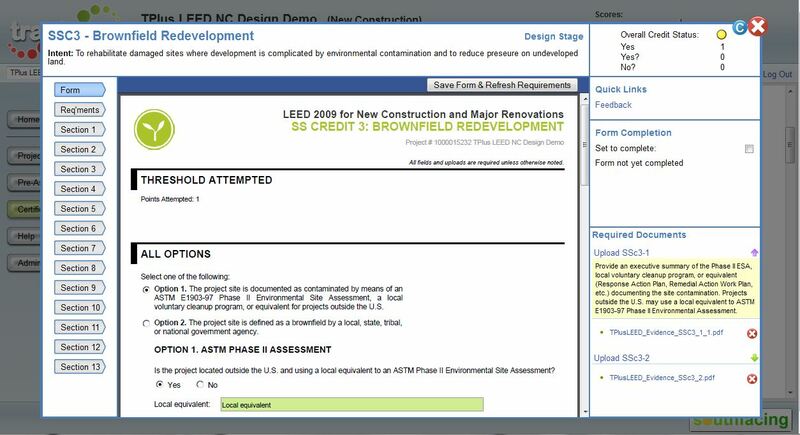 The standard provides a quality assured rating of the sustainability of buildings and communities and results in LEED certified status. 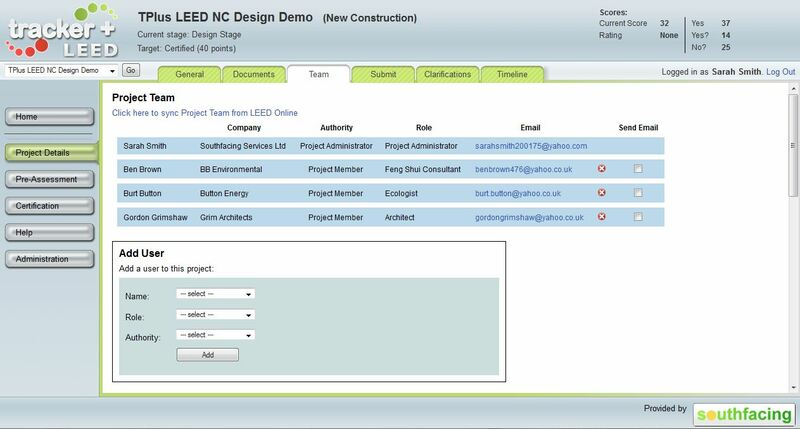 Using a core structure of well accepted design and performance standards the LEED system has been developed over recent years to utilise many national standards around the world so that assessments can be undertaken easily without the need to duplicate design and construction activity to also meet US standards. 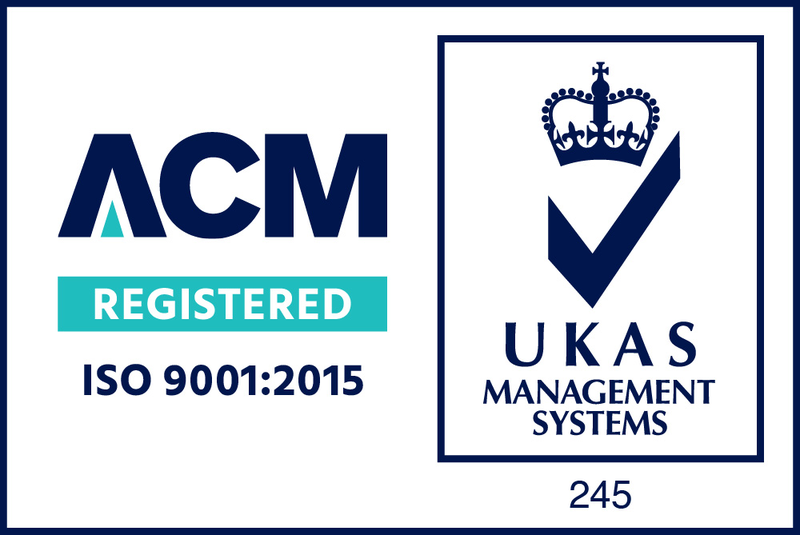 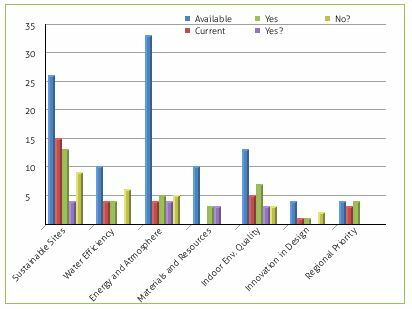 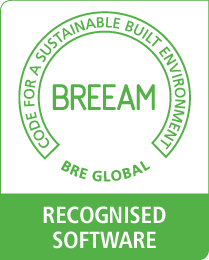 Uptake of LEED globally has been extensive and Tracker Plus is keen to support teams working to rate their buildings using the scheme. 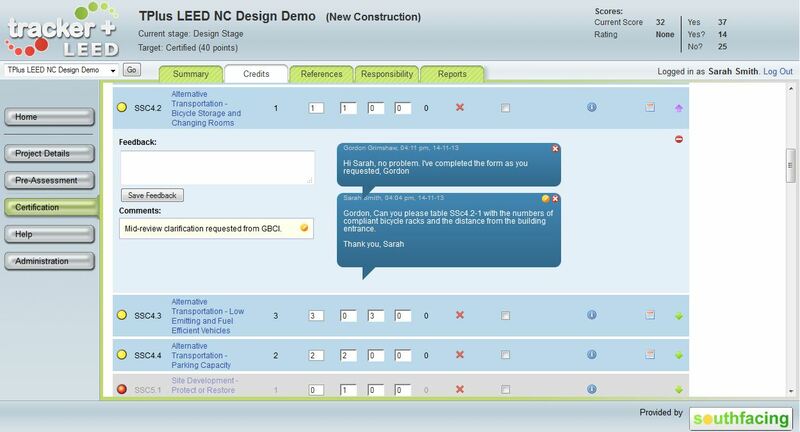 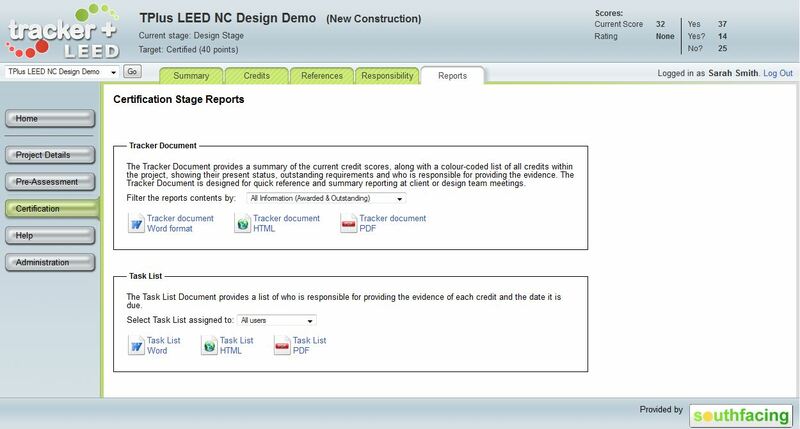 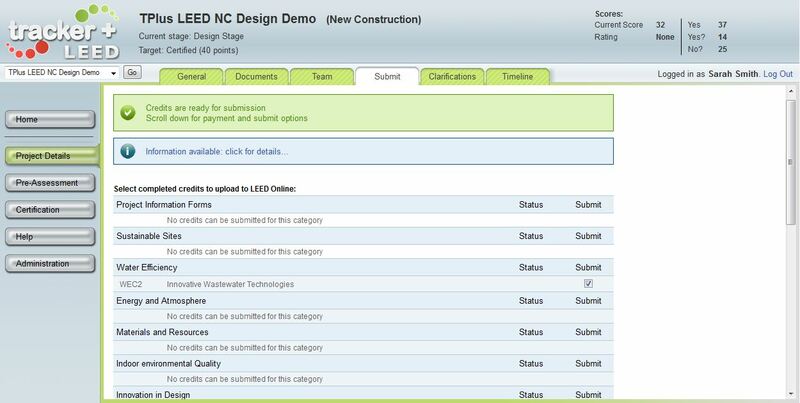 Tracker Plus LEED combines effective team collaboration and project management with LEED Online interaction throughout the assessment process. 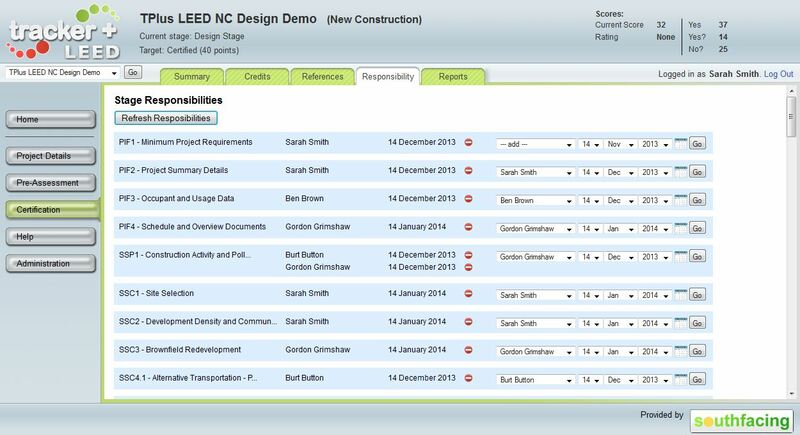 By coordinating assessment project management and submittals Tracker Plus helps to administer the assessment and to efficiently achieve your target LEED rating.